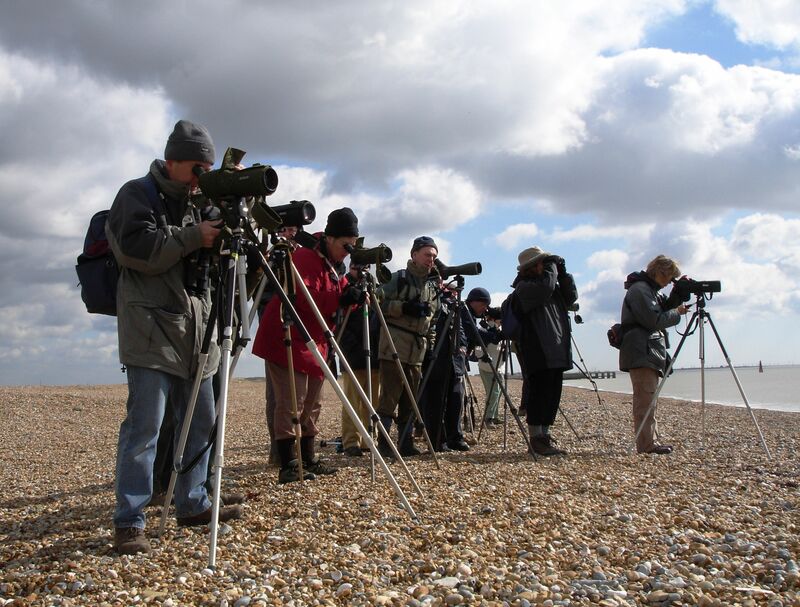 You can make 2019 the year you learn about the amazing wildlife on your doorstep by booking yourself onto one of the wonderful courses and events we're putting on for adults, children and families, on and near the Rye Harbour Nature Reserve. Learning and Engagement Officer Lucy Bowyer talks to us about what we can look forward to in the coming year. 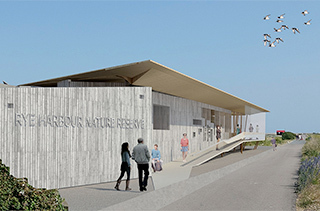 So 2019 is a big year for Rye Harbour Nature Reserve? 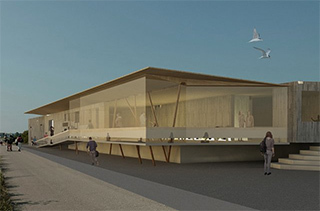 Yes, we are so delighted that the development of a fantastic new visitor centre, the Rye Harbour Discovery Centre is going ahead. It will be a fantastic resource for our thousands of visitors, with exhibition space, as well as being a base for our educational work. All being well, our 2020 programme will include it as a venue/meeting place. What events did you most enjoy running in 2018? Nature Tots is always a favourite. 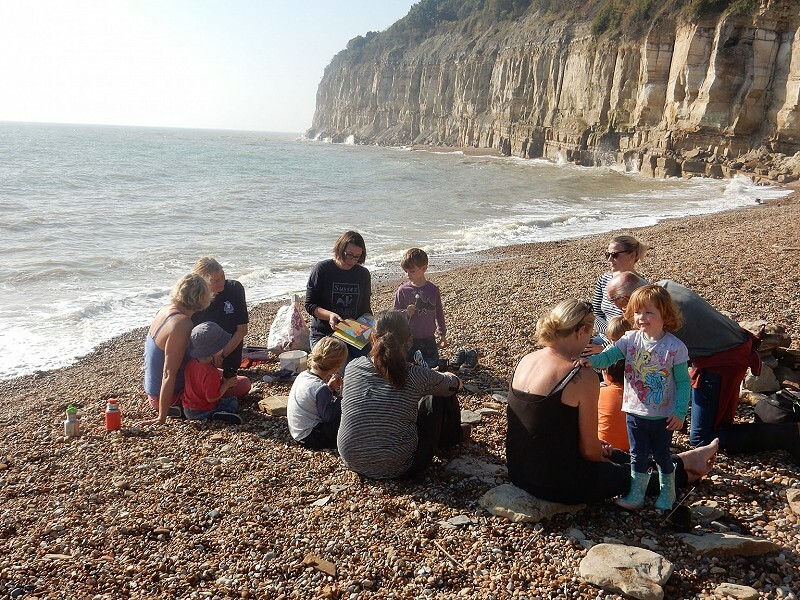 It's so lovely to see young children gain confidence and a love for marine wildlife and being on the beach. 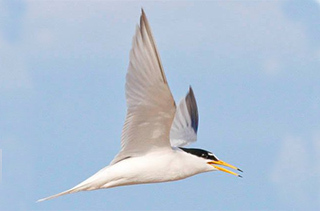 Then there's Beginners Birds: Winter Waders, which was so popular we sold out even after we added an additional date! 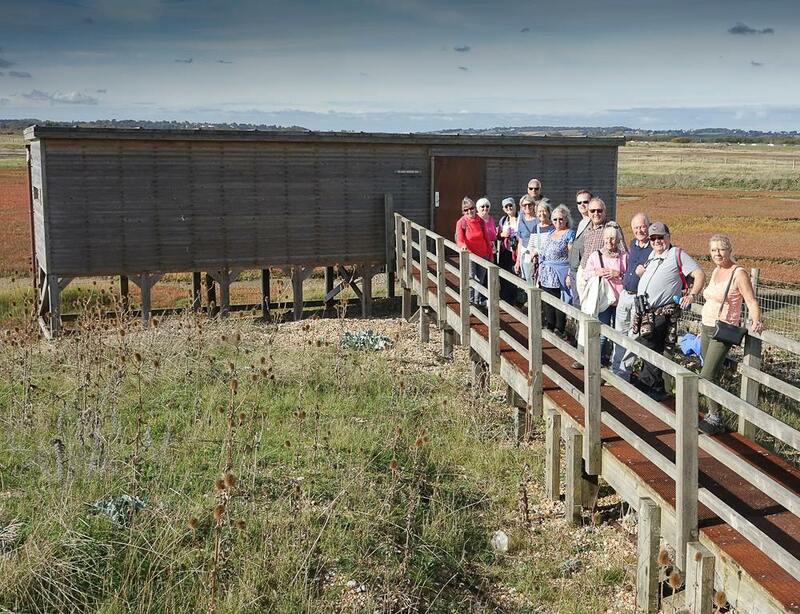 It's fabulous to be able to introduce people to this group of birds that provide our winter visitors with spectacular views of large flocks wheeling around in the big skies on sunny days. We never expected that it would be warm enough to paddle in the sea in October! Who tends to come along? Anyone and everyone – hopefully we offer something for all. Rockpooling always books up really quickly. Friends of Rye Harbour Nature Reserve Winter Talks are really well attended. Camber Castle openings are limited so always really popular. Pick up a brochure from the Information Centre or download the PDF. Many courses and events are popular, and fill quickly, so do book online. Please keep an eye on our Appeal website, sign up to monthly e-news or follow us on social media (Facebook, Instagram and Twitter), for news about developments with the Discovery Centre project.